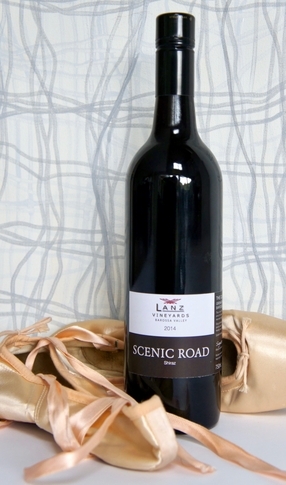 SCENIC ROAD Shiraz is the classic single vineyard shiraz with intense fruit and savoury aromas, it shows elegance and finesse, is hand picked and barrel aged for 12 months. Cellar up to 10 years. Fresh aromas of red and black fruit, a palate full of plums, berries, black pepper, earth, dark chocolate, fine tannins, with a long and persistent finish.